Lyons Gives Back in Queens: 20 Year Anniversary - Lyons Mortgage Services, Inc.
From the very start, two decades ago, the Co-Founders of Lyons Mortgage Services, Inc.— George Sophocleous, Edith O’Donnell and Nicos Tziazas, were dedicated to making home-ownership and business dreams a reality for the communities we serve. Although we have grown to serve 4 states now (New York, New Jersey, Connecticut and Pennsylvania) we still have a special place in our hearts for Queens, where Lyons was founded and is still headquartered. Not only are we committed to helping Queens families and local businesses achieve their goals but we are also dedicated to doing our part to contribute to the well-being and spirit of the community. 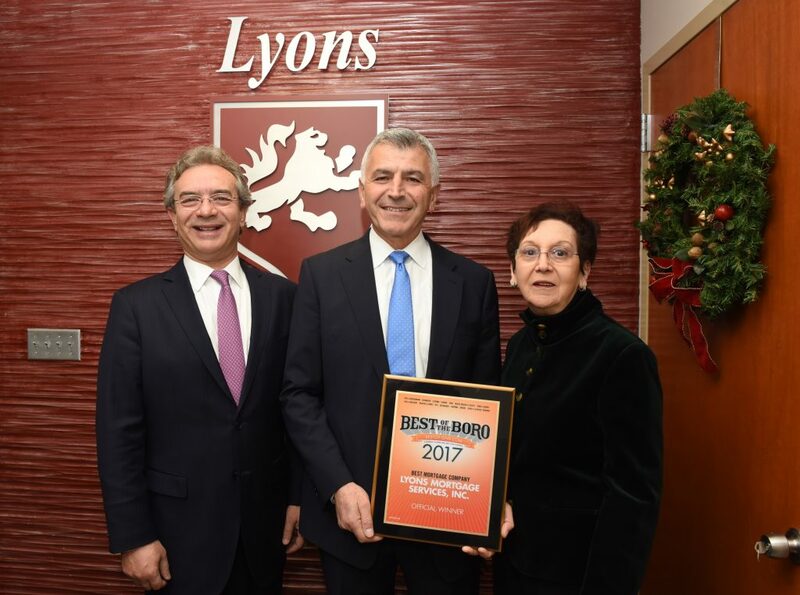 Lyons continues our almost 2 decade strong sponsorship of the Greek American Homeowners Association (GAHOA) Thanksgiving Day Lunch. Volunteers, including members of the Lyons team, gather at the annual luncheon to serve Thanksgiving meals with all the trimmings to hundreds of people in need, including the elderly, the homeless and those looking for good food and company. Over the course of 5 days, thousands of cooked Thanksgiving meals and turkeys are delivered in the community. 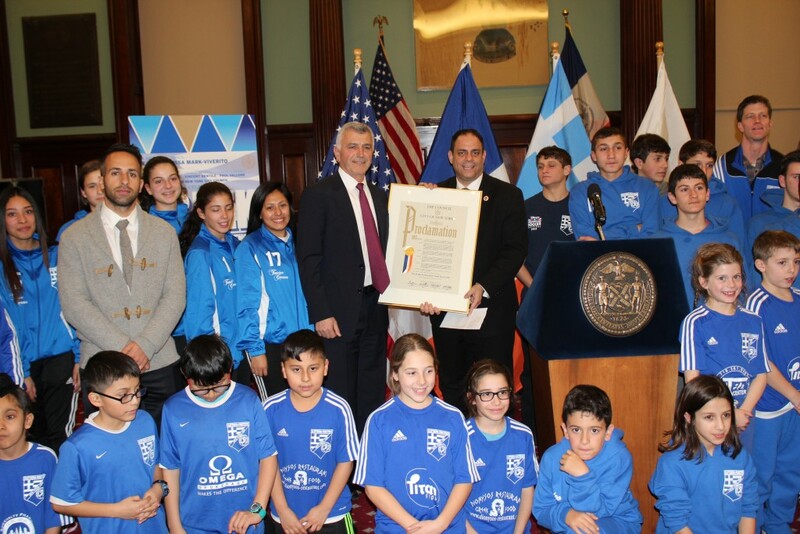 Lyons is also proud to support the Eleftheria-Pancyprian Youth Soccer Club, which Nicos Tziazas, Lyons President, has been President of for close to 20 years. The Club was founded 1981 by Queens parents so children could learn the value of sportsmanship, discipline and teamwork. The Eleftheria-Pancyprian Youth Soccer Club also places a high value on academic excellence and has given over $50,000 in financial assistance to its’ college-bound students. 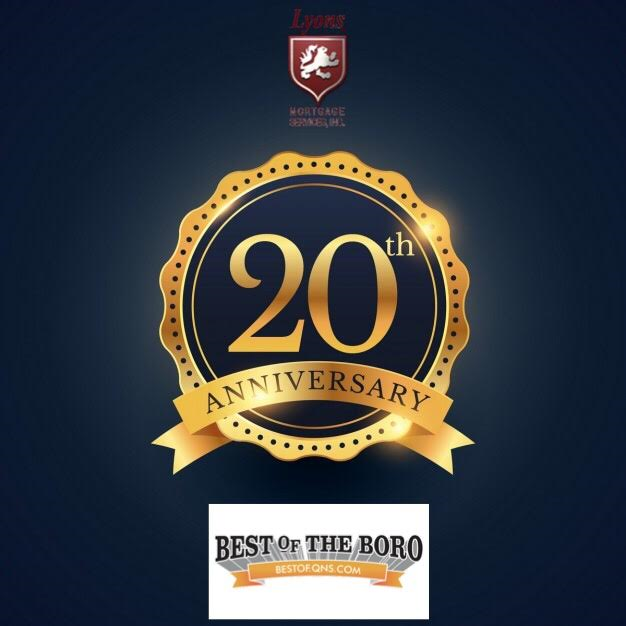 Celebrating our 20th Anniversary serving the communities of Queens, Lyons is honored to be a part of and contribute to the incredible and ongoing success stories here in Queens and the growing greater tri-state area. To all of our clients, team members, partners, neighbors, friends, and family that have made this possible, thank you.